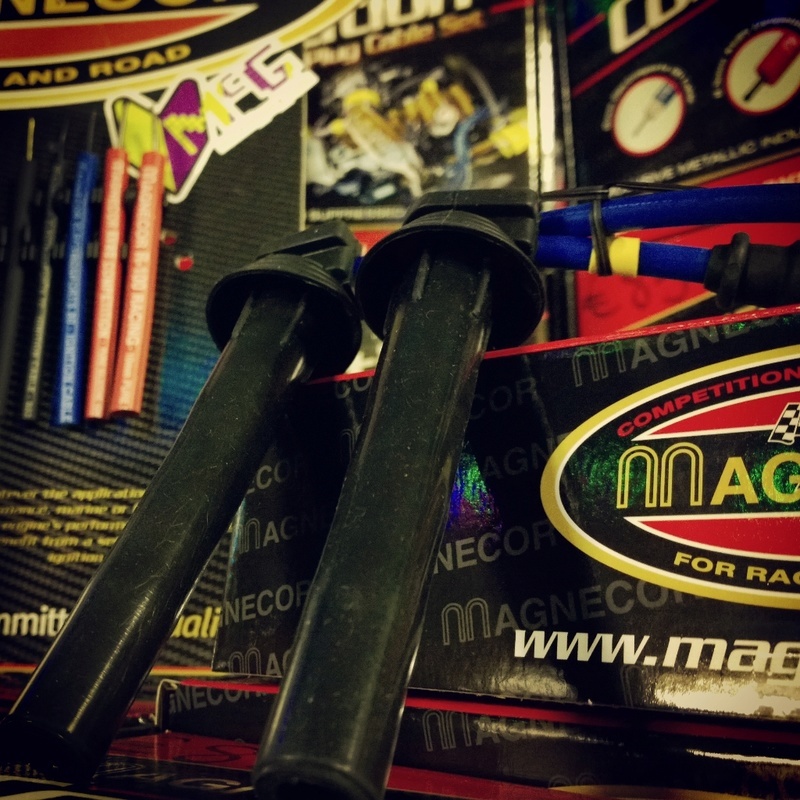 Upgraded Ignition Leads and Plugs is one of the most cost efficient performance upgrades for any car and Magnecor are world leaders in Ignition Leads!! Fitting also available in our on site Garage or €10 next working day delivery also available with DPD couriers!! We also stock a huge range of Brisk & NGK iridium plugs to complement the leads so contact us now for Special Package prices! !